Russian Defense Minister Sergei Shoigu announced the decision to supply Syria with the S-300 missile defense system on September 24, TASS reports. 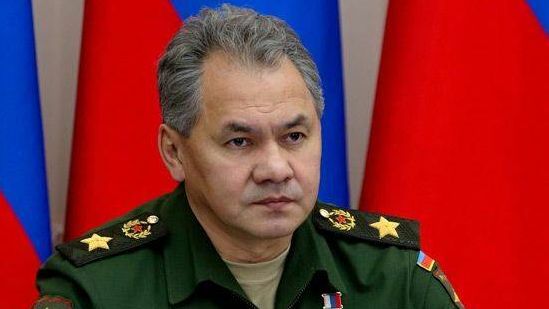 Russia will supply the S-300 missile defense system to the Syrian army within two weeks, said Sergei Shoigu. The decision results from the incident when a Russian Il-20 airplane shot down over Syria. The S-300 air defense system will significantly increase the Syrian army’s combat capabilities, including the ability to identify targets, noted Russian Defense Minister. “Most importantly, the Syrian air defense system will guarantee the identification of all Russian aircraft,” said the minister. The Russian Defense Minister also stated that Russia intends to suppress satellite navigation, airborne radar systems, and communication systems of combat aviation that attacks targets in Syria from over Mediterranean waters. Shipments of S-300 air defense system to Syria were planned in 2013; however, they were stopped at the request of Israel, reminded Sergei Shoigu. “Today the situation has changed. And by no fault of ours,” said Sergei Shoigu. This entry was posted in News from Russia and tagged Classical War, Israel, Russia, Syria. Bookmark the permalink.